Does it need to be a fairy-tale proposal or are you just happy they asked? To be able to start planning your perfect day, your other half needs pop that all important question. meeting their potential other half) But most girls have been dreaming of the perfect day since they were a little girl. So a massive part of the adventure being perfect is the fairy-tale proposal… or is it? Does it matter if its been planned down to the second of perfection, swept away in a moment or you’ve basically nudged them in the right direction? away to a magical island with no one but the both of you or in my case a very casual discussion that ended in us setting a date (no ring…..at that point). 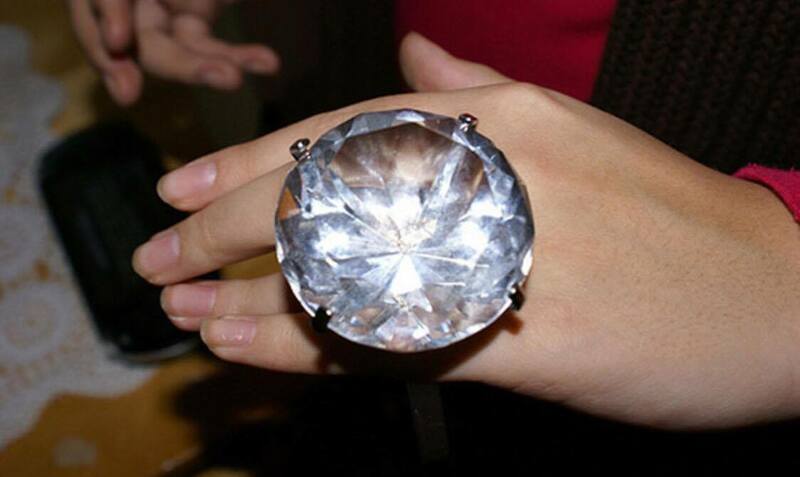 diamond ring. It my eyes it was beautiful, and I felt awful for the groom who had proposed after I read all the comments from brides saying things like, “I’d definitely say no”, or, “my other half wouldn’t dream of getting down on one knee with that”! Is it really that important? The fact that this person in your life, who you’ve made a decision you want to spend the rest of your life with also feels the same. I always feel especially lucky that the world is so huge and I’ve found someone who I can’t imagine my life without. Be humble, be happy, feel lucky that you’ve found someone who wants the same things. We would love to hear about your proposal stories! Pop them in the comments or email them to liverpoolweddingblog@gmail.com! I've joined the Bride Tribe!